Mountain View, CA. 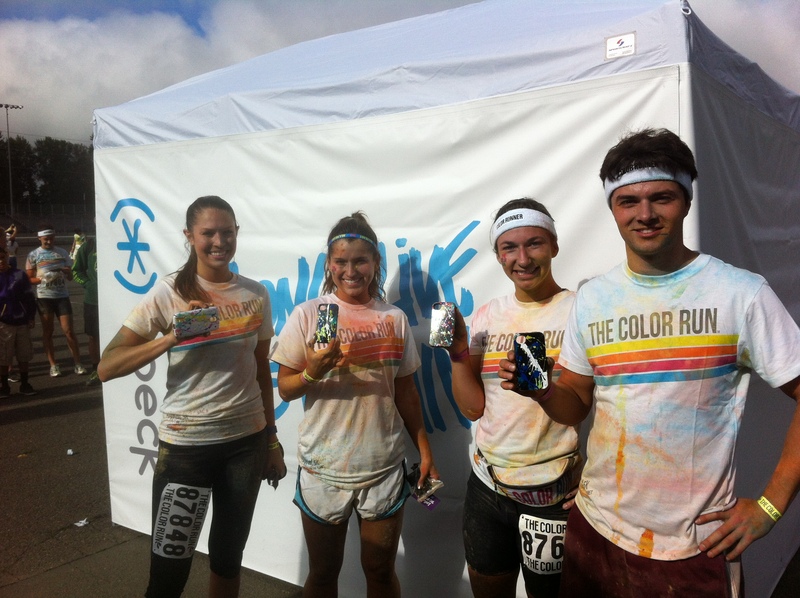 – September 13th, 2013 – We had a Specktacularly colorful time in Portland last weekend at The Color Run! Over 15,000 people ran in Portland and we were there to add a little more color at the end of the race. Take a peek at some of the fun our fans had! Be on the lookout for us in Austin this weekend at The Color Run and on the streets for some extra Speck love.